BIME is a Business Intelligence (BI) technology company featuring a user-friendly data analysis and dashboard cloud platform. Acquired by Zendesk in October 2015. BIME is a SaaS-based Business Intelligence (BI) platform enabling organizations to deliver fast, easy and powerful Business Intelligence to its users. 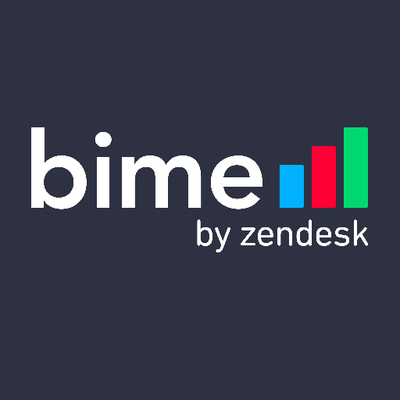 BIME allows users to connect to both the online and the on-premise world in the same place, and to create connections to all their data sources, create and execute queries and easily view their dashboards.